Labrinth wowed fans during his appearance at the Wireless festival in London. 9. 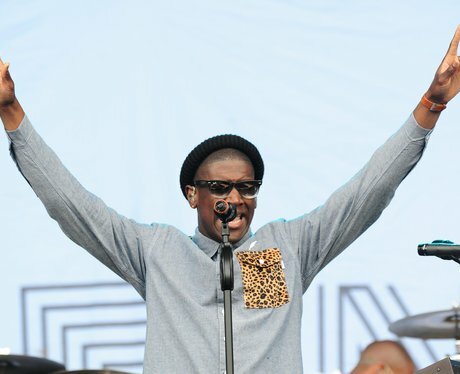 Labrinth wowed fans during his appearance at the Wireless festival in London.